Crosson and Payne Tree Services provides the following tree services in Highlands, Hardee, Glades, Polk, DeSoto and Okeechobee counties. Estimates are free with no money down on contracted work. 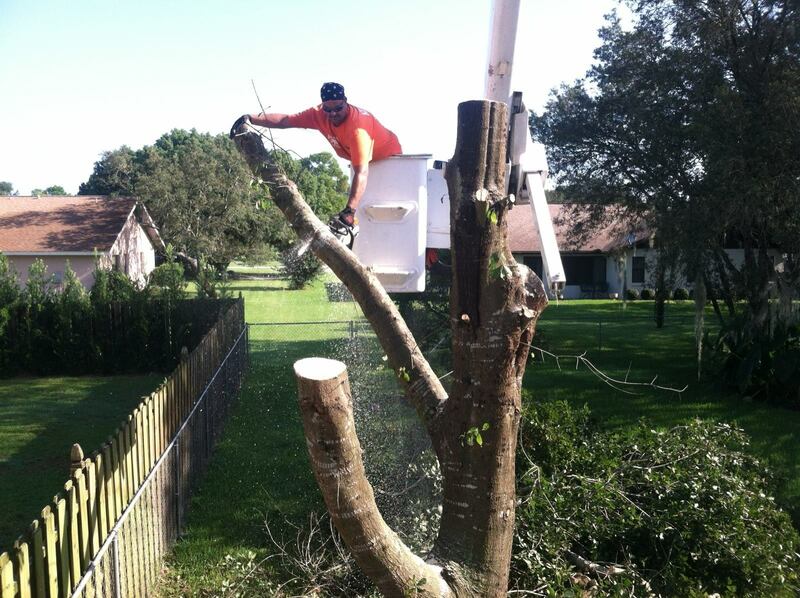 Crosson and Payne is a fully insured tree service provider.